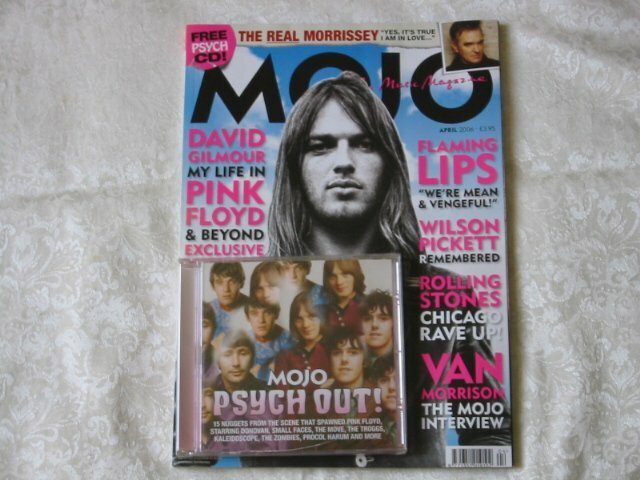 Mojo 149. David Gilmour – My Life in Pink Floyd. Van Morrison interview. 15 track psychedelic CD. SONNY ROLLINS - Great Sessions - New and sealed 3CD pack.